Recessed lighting involves lighting fixtures that are placed into hollow openings in the ceiling. Traditional recessed lighting is comprised of three main components. The Housing (Can) the trim, and the light bulb (lamp). Recessed trims are designed for a particular bulb. PAR lamps allow for downward direction as a broad flood light or narrow spotlight. A Reflector bulb or (R) lamp is wide open lighting. The benefits of recessed lighting include reduced clutter in a room, even light distribution, and beautiful finished effects. A properly designed layout pronounces specific features of the room by emphasizing light in certain areas. In combination with other lighting techniques, the finished look will be dramatic and inviting. What is the difference between can lights and recessed lights? Recessed lighting and can lighting are identical. 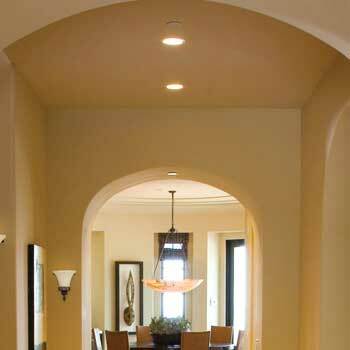 Recessed lighting is oftentimes referred to as downlight or can light. It's simply just different vocabulary. What are the types of trims for recessed lighting? 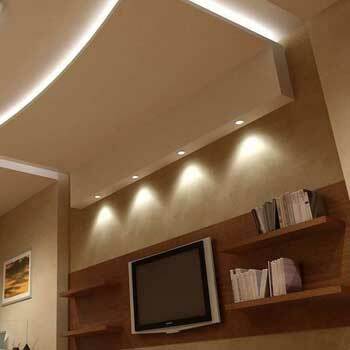 Recessed lighting is sold according to the trim, which is the most dominant part of the light. 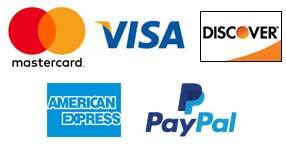 The sizes vary from 2" to 6" in diameter so you can get 2 inch, 3 inch, 4 inch, 5 inch and 6 inch recessed lights. The larger the lighting trim, the more the light will be distributed. 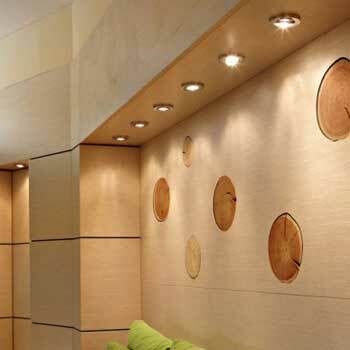 Smaller Recessed Lighting is generally used for accenting a wall, or highlighting art. Larger recessed lighting is used for illuminating an entire room. Mix and match sizes to create a contemporary look to your home or office. What are IC vs. Non-IC recessed lights? Insulation Compliant (IC) rated lighting can be close to a combustible material or covered by thermal insulation safely whereas Non-IC recessed lights fit right into a bare cavity. IC-rated lights have an inner and an outer can so the heat never comes in contact with flammable insulation. Non-IC rated lights have a single can so the heat can evaporate directly into a hollow space. What is the cost to install recessed lighting? 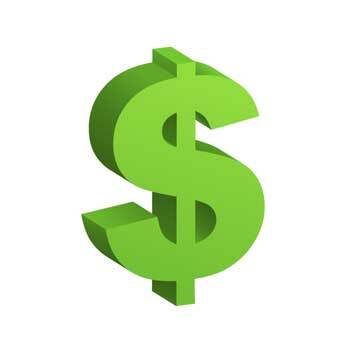 The cost of recessed lighting can vary from $100 to $200 per light, plus service fee, depending on the electrician. A DIY approach is traditionally a more cost effective method of installing, but talk to the lighting experts first before you go ahead with your own project. 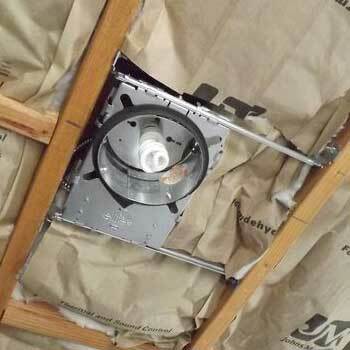 For more practical considerations, ask the experts at USALight for all your recessed lighting needs.